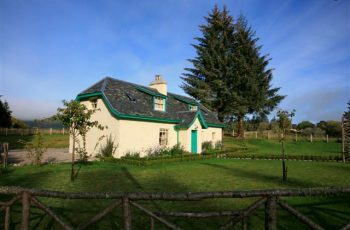 Ivy Cottage is situated on the Southern edge of the Aldourie Estate and benefits from a peaceful location. 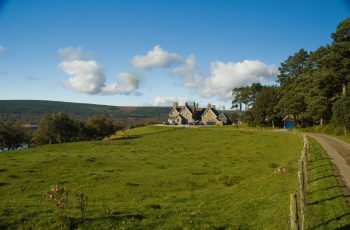 There is high quality accommodation for four people…. 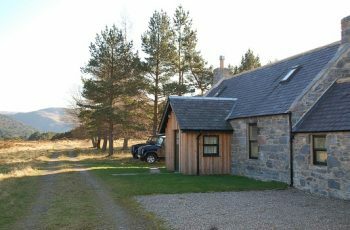 Kennels Cottage is a quaint, character stone built cottage set amongst spectacular scenery in the heart of 47,000 acre Glenfeshie Estate. 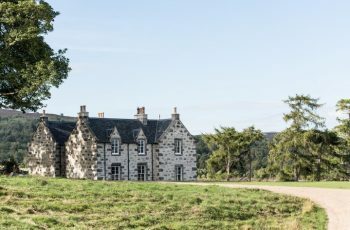 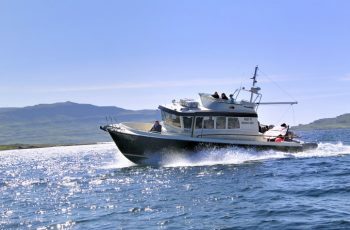 Killiehuntly is let on a fully catered basis and is a new contemporary and luxurious way of experiencing the breathtaking Scottish Highlands. 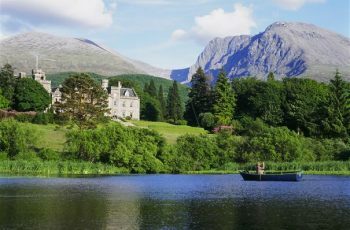 Kingie Estate is situated in magnificent west coast scenery and extends to 18,000 acres on the south side of Loch Quoich. 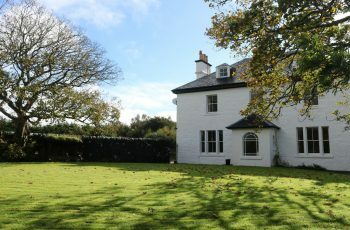 Kinloch Follart is available for New Year at a rate of £2,500 for a 7 night self-catered stay. 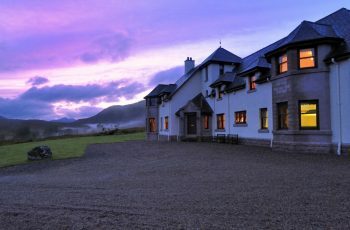 A wonderful home sitting on the shores of Loch Dunvegan on the Isle of Skye. 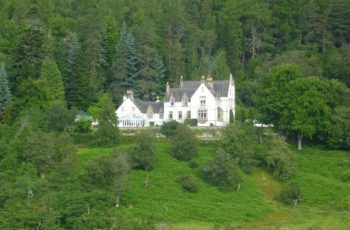 Once the private Lodge of the Duke of Sutherland, Kinloch Lodge has been brought to life in a sumptious and eclectic blend of Nordic contemporary style. 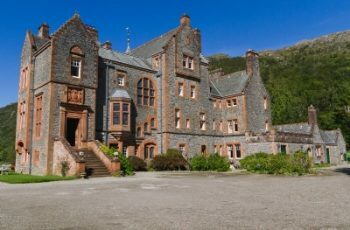 Kinlochmoidart House, a Scots Baronial mansion, offers very spacious and adaptable accommodation, and stands in a stunning location on the 5,000 acre Kinlochmoidart Estate, close to the shores of Loch Moidart. 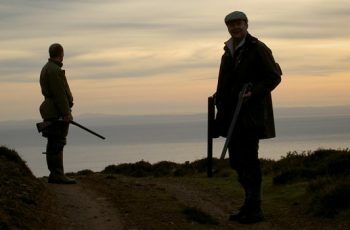 Exciting woodcock shooting over more than 50,000 acres, on three large sporting estates in Sutherland. 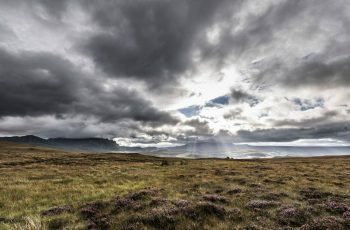 The Lairg Estate and the Upper River Shin are situated one hour’s drive north of Inverness and the River Shin is one of Scotland’s best kept secrets.